Disruptive global tech company Xiaomi continues to release affordable yet feature-packed Android smartphones, which give consumers great value for money. Quietly launched in the Philippines on Wednesday - July 25, 2018, the all-new Xiaomi Mi A2 is available in two powerhouse variants, one having 4GB of RAM and 64GB of ROM while the other has a whopping 6GB of RAM that's complemented by a sizable 128GB of internal storage. Both versions are quite wallet-friendly considering their set of features. The former goes for PHP 14,990 while the latter dons an SRP of PHP 17,490. Of the two, I'm actually more inclined to choose the more beastly 6GB/128GB variant. Sure, it's PHP 2,500 more expensive but its stellar innards are good enough to future-proof the purchase. 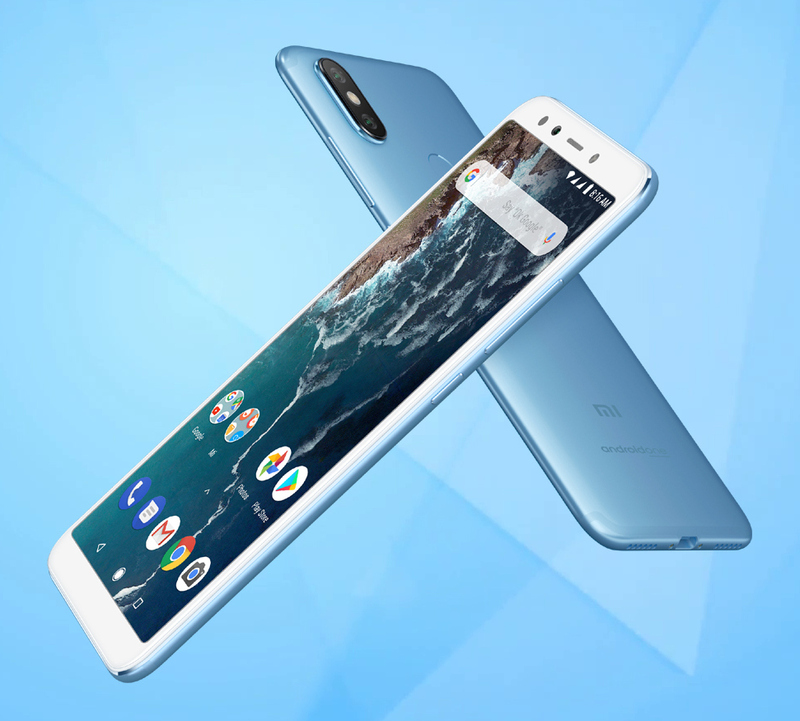 Known was Xiaomi Mi 6X in mainland China, the Xiaomi Mi A2 comes with a set of technical specifications that more than capable of meeting the requirements of the mid-level mobile consumers, including students and young professionals who are starting to demand more from their daily drivers. In front, the handset sports a 5.99-inch FullHD+ LTPS display (the same screen type as OPPO F7) with rounded corners. This panel is large and brilliant enough to deliver a compelling movie viewing, social media browsing, blog reading, and 3G gaming experience anytime, anywhere. Also, if you don't like the notch, you'd be glad to know that this display doesn't have that controversial element. Above the screen, there's a 20 MegaPixel f/2.2 front camera with Soft LED Flash, which lets you snap clear, crisp, and brilliant selfies and groufies even in low to zero lighting conditions. The front flash is slowly becoming a rarity in smartphones these days and I think it's nice that this model still has it. At the back, the device sports a 12 MP f/1.8 + 20 MP f/1.8 Dual Rear Camera combo that enables virtual bokeh or shallow depth of field effects on portraits or food shots. This module is powered by the company's own AI software, which instantly figures out what's in front of the lenses and tweaks the settings accordingly to deliver the best possible photo. Inside the Mi A2's sleek aluminum shell, there's a 3,000 mAh Li-Ion battery pack that works with the energy-efficient 14nm Octa Core Qualcomm Snapdragon 660 processor to deliver up to a whole day on the handset with regular use. This chipset is also powerful enough to give you smooth and lag-free 3D gaming experience on popular titles like PUBG or Mobile Legends. The handset ships with Android 8.1 Oreo operating system right out of the box -- and unlike other Xiaomi Android phones, this model doesn't have the MIUI overlay or interface. 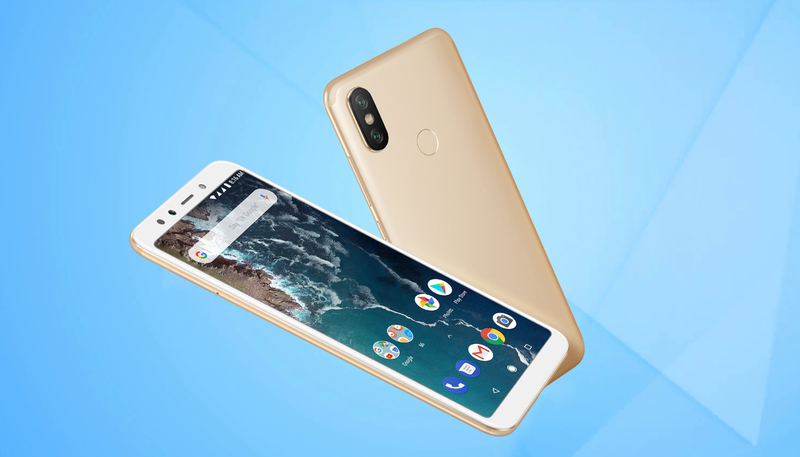 Yes, you get pure or vanilla experience -- thanks to the fact that Mi A2 is part of Google's Android One program. This also guarantees priority firmware upgrades for this smartphone for up to two years. For security and privacy, this smartphone has a Fingerprint Scanner at the back and Facial Recognition integrated into the Front-Facing camera. Both can be used to quickly unlock the device without using a passcode or swipe pattern. 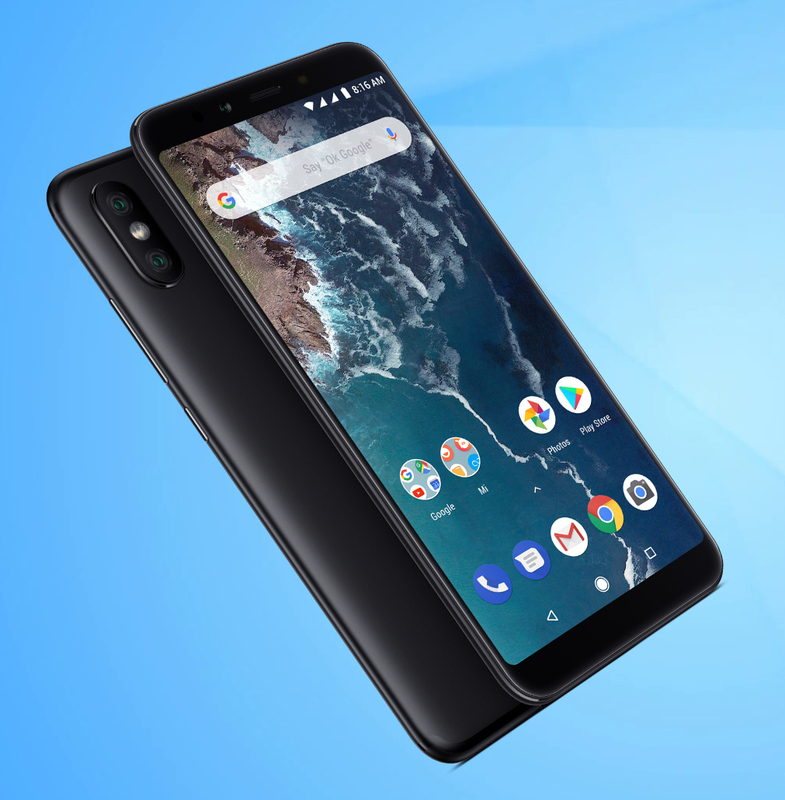 Overall, I thin Xiaomi Mi A2 - especially the 6GB RAM, 128GB ROM variant - is a compelling offer that's definitely worth checking out. Sure, the lack of a 3.5mm audio jack, microSD card slot, and Optical Image Stabilization are three solid points against it -- but all things considered, it's another strong release by one of the most loved mobile brands in our country currently. If you're on the hunt for a sub-PHP 20K, don't forget to include the Xiaomi MI A2 in your list of smartphones to consider getting. I know that there are many great options by other brands and I think this model can stand shoulder to shoulder with the best of them.